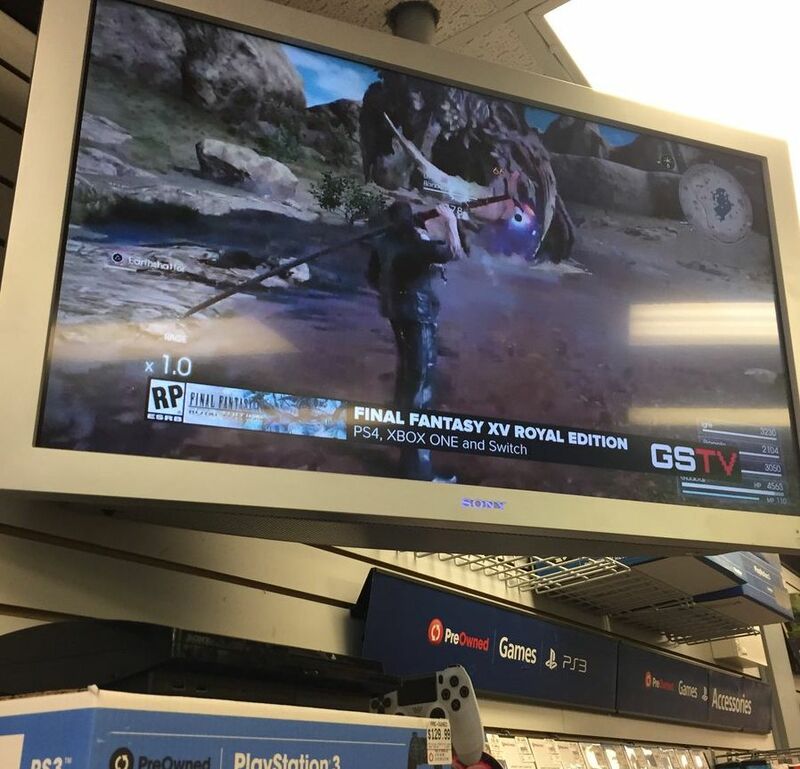 An in-store advertisement seems to suggest the Royal Edition of FFXV is coming to the Nintendo Switch. It's probably a mistake. More and more developers are bringing their pedigree and well-known franchises to the Nintendo Switch, seemingly including Blizzard if we correctly interpreted their recent tease on Twitter. If another rumor is to be believed, the hybrid console will be welcoming the everlasting Final Fantasy XV to its library with an upcoming Royal Edition. Segment Next reported on the above tweet, but there's no confirmation of this from GameStop or Square Enix as of yet. We'd suggest not getting your hopes up on this one. The Royal Edition of Final Fantasy XV is launching alongside the PC version of the game and it's very likely the advertisement was simply a mistake, so put away your ideas for a moogle and Toad mashup. Or don't. 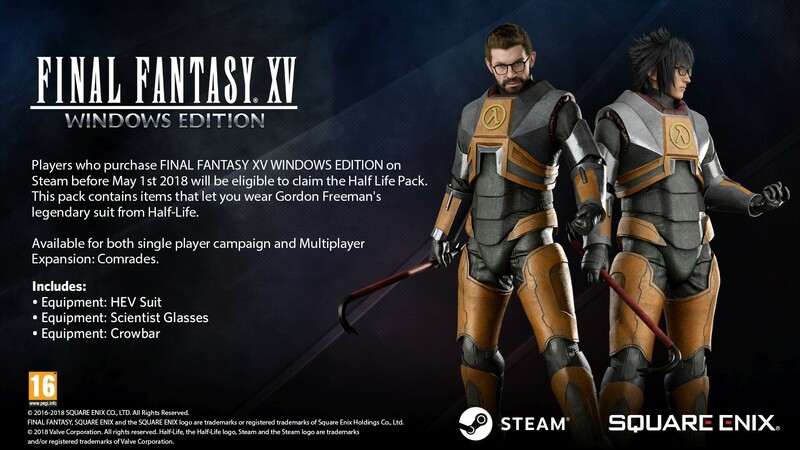 In other ridiculous news that probably upset a significant amount of gamers, Gordon Freeman is going to be in Final Fantasy XV. Apologies in advance. If it's real I'd bet money it's a port of the mobile game. Watch a preorder bonus be the ability to play as the Wii Fit lady.